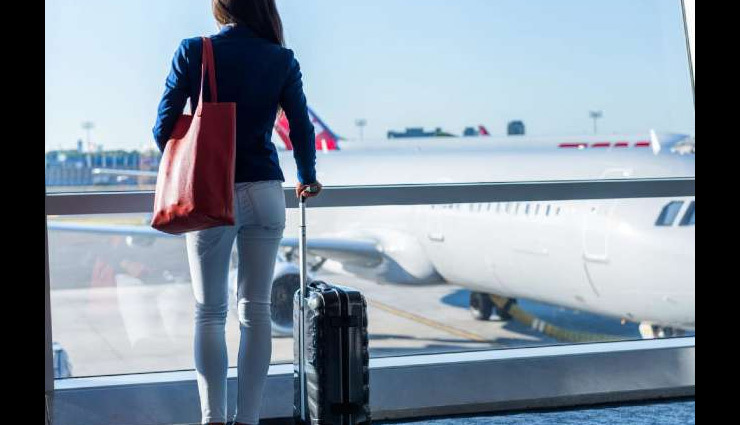 Regardless of what type of trip you’re on, there are several steps you can take to ease an overseas journey. From choosing a destination to prepping your smartphone, use this simple checklist to prepare for your first trip abroad. Before you travel overseas, call your bank and credit card providers to let them know where you’ll be; if the companies see foreign charges with no notice that you’re abroad, they might freeze your cards, which can be quite annoying if you’re in a shop or trying to pay for dinner. Before you travel internationally, be aware of the exchange rate and know how much things generally cost wherever you’re going so that you get some sense of how much you’re going to spend. Most importantly, have at least one colour copy of your passport’s ID page stored somewhere safe and separate from your passport. You should also make copies of any visas that pertain to your current travels. 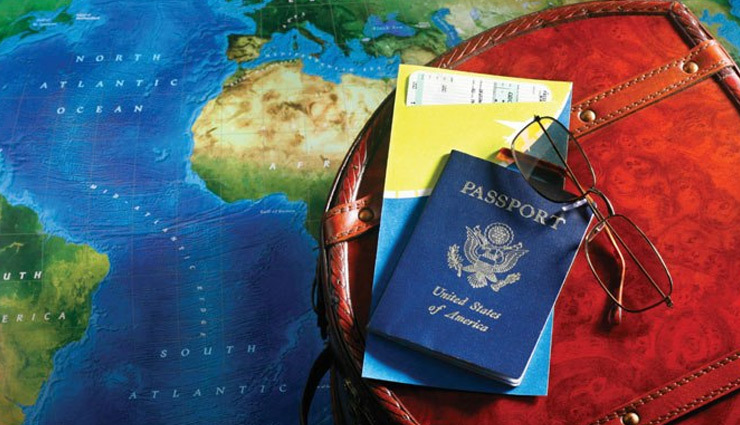 Hotel reservations, train ticket confirmations, and all other travel documents should be copied as well. In this digital age, it is very convenient (and eco-friendly) to only have digital copies of these documents handy. The international road trip of your dreams isn’t going to happen unless you plan correctly. That’s because it’s illegal to drive without a valid driver’s license and insurance in most countries, and many do not recognise U.S. driver’s licenses. Car rental companies usually offer insurance, but for the license, you’ll need to obtain an International Driving Permit, either from AAA or the National Auto Club. It’s also smart to familiarise yourself with local driving laws wherever you plan to drive. Contact foreign embassies for official rules and regulations regarding driving. Electrical outlets are different all over the world, so you’ll need to have adapters that allow your devices to plug into foreign sockets. Your best bet is to buy an adapter with different settings that adjust to most outlets, so you only have to worry about one adapter instead of one per country. You also need to check the strength of the electrical current wherever you’re going and make sure your devices are compatible—cell phones and computers often are. Of course, it’s best practice to learn basics like “Hello,” “Thank you,” and “Where is the bathroom?”, but the more you can say in the local tongue, the better. Then there are times when being able to effectively communicate are a matter of health and safety. If you don’t feel comfortable with your language abilities, then cheat and print out a document with relevant phrases or make flashcards that you can carry with you.